Sometimes, we all just need someone to talk to. If you or your partner are looking for a counsellor or other health professional to chat with, there are many places you can go. This blog will outline how to access mental health and counselling services across the U of T campuses and in the broader Toronto community. 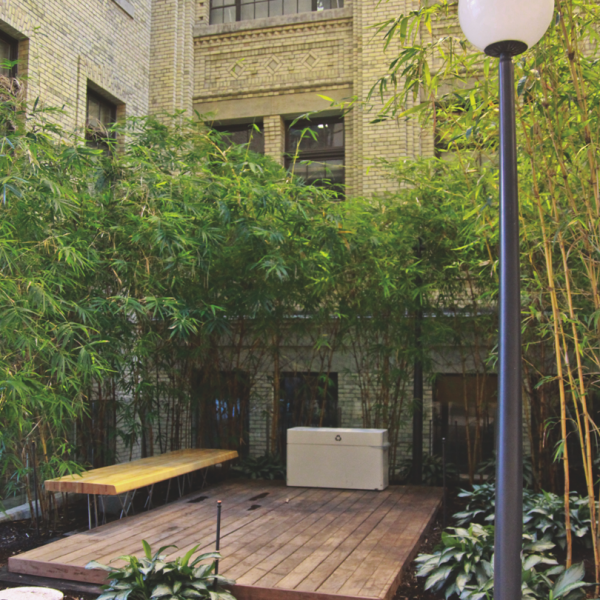 The Health and Wellness Centre, located at 214 College Street on the second floor, offers a single point of access for all health and mental health services for students. Services through this office are available to all University of Toronto students who have paid the appropriate incidental fees. Appointments can be made online through Medeo Health or by calling 416-978-8030. The clinic also accepts drop-in appointments on a first-come, first-served basis and group therapy sessions. For the 2017-2018 academic year there are nine embedded counselling sites on the St. George campus. These include: the Faculty of Nursing, Woodsworth and the Transitional Year Programme, the Faculty of Law, Trinity College, the Munk School of Global Affairs, Rotman Commerce, the Faculty of Music, the Faculty of Applied Science & Engineering and Dentistry and Pharmacy. To book an appointment at your relevant location, phone Health and Wellness at 416-978-8030. Note that Law students must arrange their first appointment by filling out a Client Record Form and submitting it by e-mail to wellness.law@utoronto.ca. 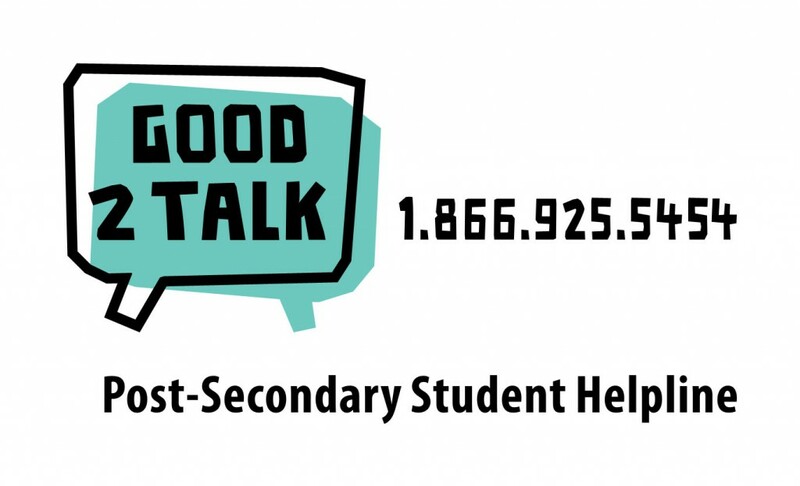 Counselling at the School of Graduate Studies: to better meet the diverse needs of the graduate student population, graduate students can ​​access counselling services at the School of Graduate Studies, 63 St. George Street on Monday – Friday. The Wellness Counsellor offers brief counselling services tailored to the challenges presented by graduate-level university life. To make an appointment, call 416-978-8030. The OISE Psychology Clinic at 252 Bloor St. West offers counseling and psychotherapy appointments that are open to students, partners and the public. 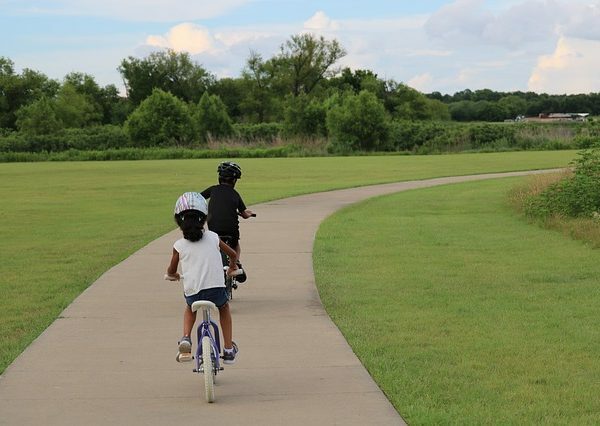 Services are provided at low cost, with flexible payment plans and a sliding scale fee designed based on clients’ needs. Note that the services that are available are dependent on the OISE/U of T academic year. To make an appointment, call the Intake Line at 416-978-0654. Counseline offers face-to-face and online counselling for Faculty of Arts and Science undergrads and Transitional Year Programme (TYP) students. Counseline operates out of various locations, including New College and St. Michael’s College amongst others. To make an appointment, call the Intake Line at 416-946-5117. The Health and Counselling Centre, located in Room 1123A in the Davis Building, offers personal counselling and psychiatric services for UTM students. The centre is open weekdays from 9:00 am-5:00 pm though from September to March this is extended to 7:30 pm on Wednesdays and Thursdays. To make an appointment, call 905-828-5255 or stop by the main office. The Health and Wellness Centre, located in SL-270 in the Student Centre, offers personal counselling and group therapy services for students registered at UTSC with a valid student card and health card. Appointments must be made over the phone by calling 416-287-7065 or else in person by visiting the front desk. 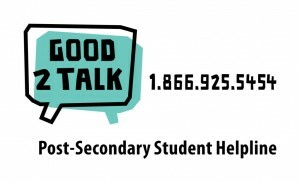 Good2Talk is a FREE confidential and anonymous service that offers post-secondary students professional counselling, mental health information and connections to local resources. The service is available 24 hours a day in both English and French. Call 1-866-925-5454. The Gerstein Crisis Centre is a 24-hour community based mental health crisis service for adults 16+ in Toronto. The centre offers a 24 hour crisis line (416-929-5200) to help callers who are experiencing a mental health crisis to work out some effective ways of addressing their immediate problems. 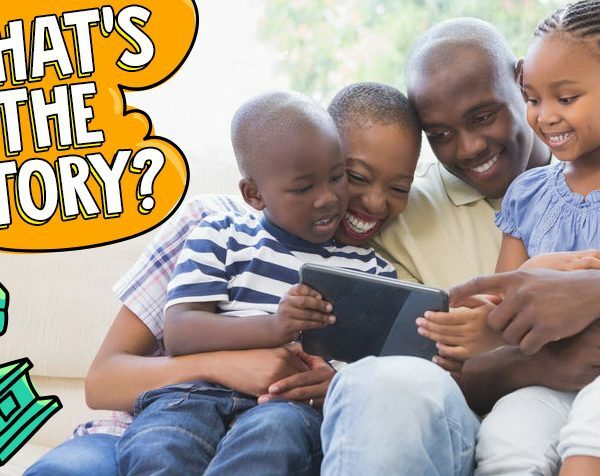 It also connects callers to social services that can offer ongoing support. Family Service Toronto, located at 355 Church Street, offers a free single counseling session for adults in Toronto. This walk-in counseling is available on Wednesdays from 3:30-7:30 pm. Registration begins at 3 p.m. and ends 6:15 pm. Distress Centres of Toronto/Scarborough offers 24-hour telephone (416-408-4357) support to individuals in crisis as well as referrals to community agencies. Peel Crisis Services offers 24-hour crisis intervention services (phone and outreach) to people with mental illness or addiction who are in crisis in Peel Region. Phones are staffed by mental health workers who are available at any time, 7 days a week. Peel Crisis Services also offers outreach in response to a crisis in the community done by a mental health worker and a specially trained police officer. Call 1-888-811-2222 to speak with a counsellor. Remember, if you or someone you know is in crisis, call 9-1-1. Originally published in 2016 by Emma Helfand-Green, updated and amended in June 2018. This is a great resource, thank you. But I find these quickly get outdated as office change/move. Is there a central list that is continually updated?